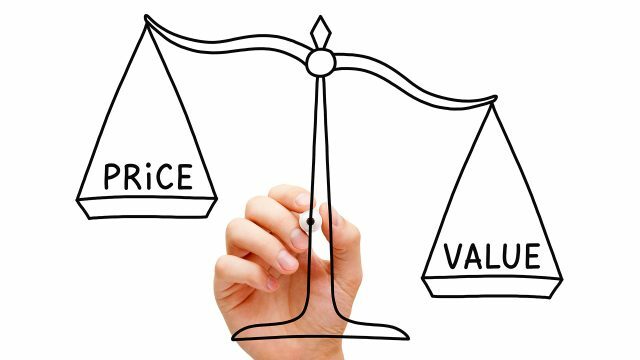 539 – How Confident Are You In The Value You Offer? How would you respond to this statement? How confident are you in the value that you bring to your clients? In this episode, I share how I responded to this. I hope you find my experience valuable in helping you gain more confidence in the value that you offer.